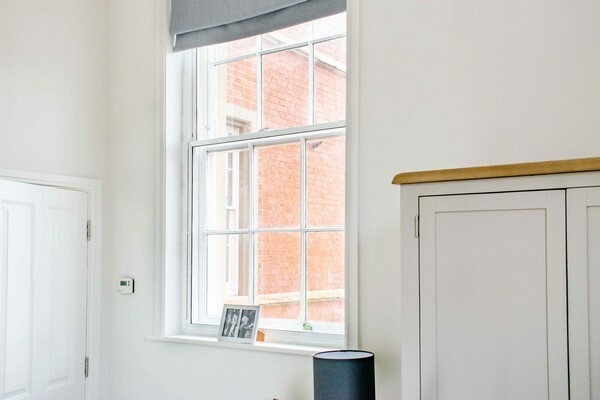 Our staff have installed secondary glazing frames in hundreds of residential properties, commercial buildings and churches in Oxfordshire and surrounding counties for over 25 years. Our expertise is unrivalled. 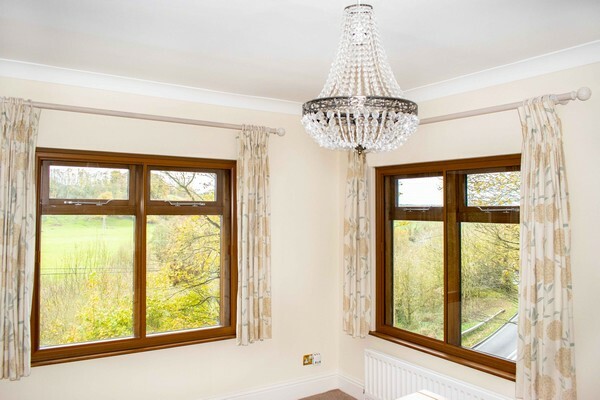 Secondary glazing is an extremely cost-effective means of improving thermal insulation and reducing noise pollution in properties with single-glazed windows. 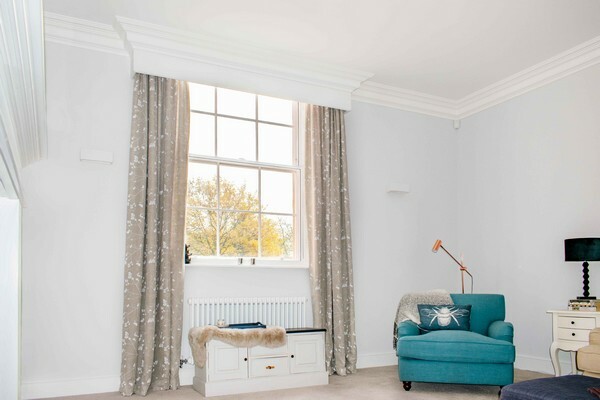 The frame is fitted inside the window reveal and made to match the exterior frame, whether a single casement, fixed window, sash window etc. The whole point of correct installation is to make the secondary frame as invisible as possible within the window reveal. You will need a very careful look at the photographs to see them. Secondary glazing is especially suitable for customers living in Listed Buildings where conventional double glazing is not permitted. Glazing options include toughened low-e safety glass or noise reduction glass for customers living near busy roads to almost eliminate traffic noise. Site visits and quotations are free-of charge. Please telephone for further technical information.